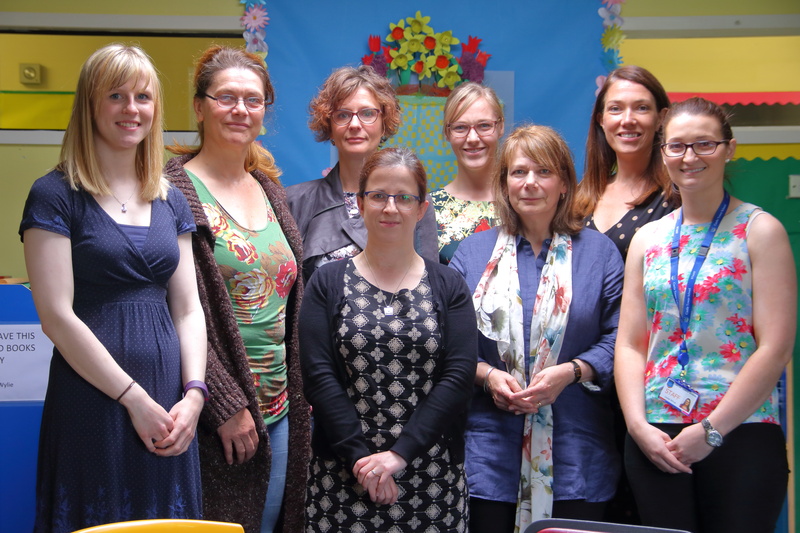 The SEE (Special Education Eyecare) Project is a research study which aims to find out more about vision and visual health in children in special education. 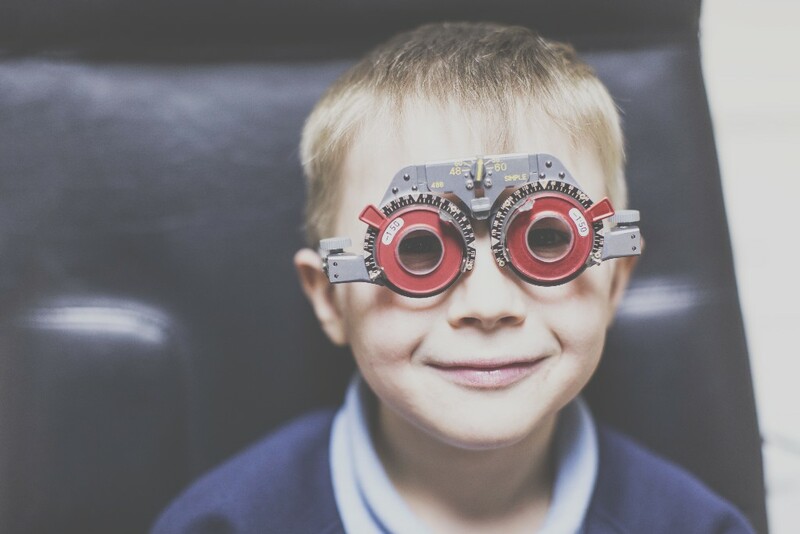 We also want to know how vision affects classroom activities and whether children in special education benefit from having their eyes tested in the familiar and convenient environment of their school. 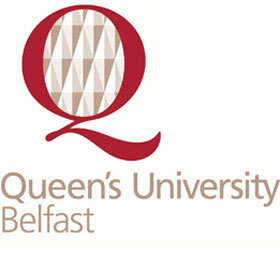 This research project is funded by Action Medical Research and carried out by staff from Ulster University and Queen's University Belfast.